Looking for that yummy brownie recipe, the movie review for Crazy, Stupid, Love, or the Top 10 Senior Privileges? 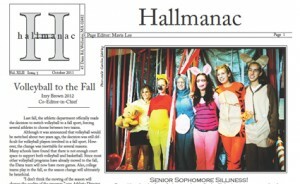 Beginning with the Oct. 2011 issue, all Hallmanacs are now archived on the Ditigal Quilt, Dana’s digital archive. The Hallmanac looks quite different on the Digital Quilt. The pages are white and the photographs are in color. The best news is that it is searchable so information is easy to find. 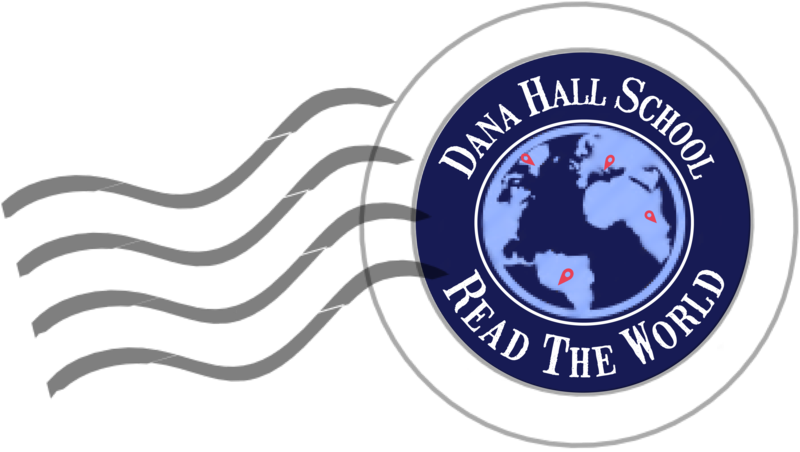 While you are looking at the Digital Quilt, check out The Bonbonnière, Dana’s first known newspaper. A bonbonnière is a fancy box to hold sweets, and the editors meant this newspaper to be the box for “all the dainties which the fitful fancies of our friends produce.” Toboggan runs, moonlight sleigh rides, and sheet and pillow-case parties are just a few of the events covered in this newspaper. You might be surprised to learn what campus life was like in the 1890s!